1. It was a page turner. 3. 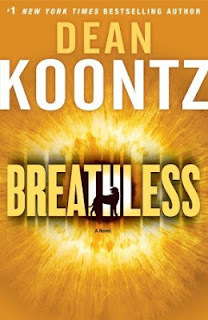 Even though there were numerous of characters, I was able to keep up with them and Koontz brought them all together as the plot evolved. Oh, by the way, if you are not a fan of horror fiction, you will probably not like this book. It is scary and gory and harsh. 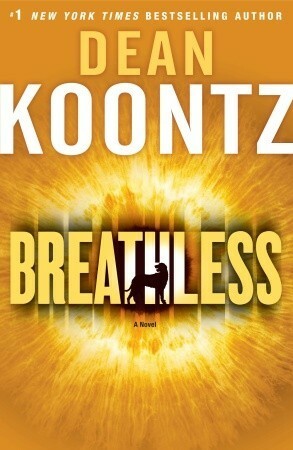 But as with all Koontz books, good always wins against evil in the end. I read several of his books some time ago and just had to stop, because they were so intense and graphic. 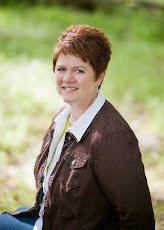 Like you say, page turners! I'd be scared and repulsed but just couldn't stop reading!